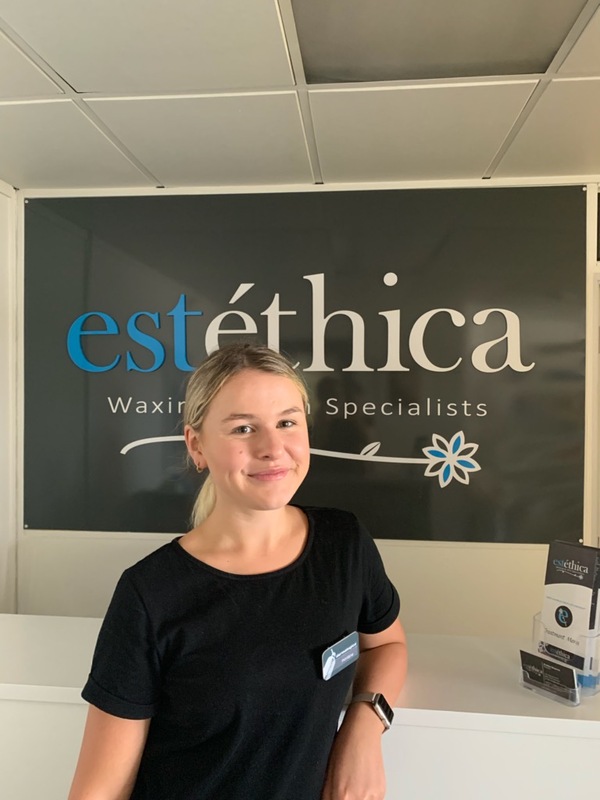 Here at Estethica we take pride in providing our customers with the best experience possible, enabling you to feel refreshed and rejuvenated throughout the year. 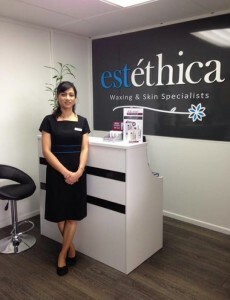 Situated in the heart of Birkenhead, Estethica Beauty provides a range of professional treatments for women and men, using quality products and fully qualified staff. 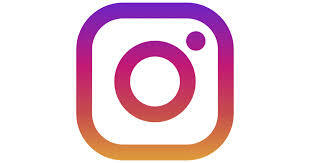 Our services are designed to be Fast, Efficient and Enjoyable, as well as Cost Effective. We specialise in Waxing, Spray Tanning, and Dermalogica skin care products. We retail and use internationally renowned skin care products, all which have been selected for their superior qualities. Upon your arrival it is our aim to offer you a warm welcome and a highly professional service. We know all our clients are unique and we endeavor to tailor all our treatments to our client’s individual needs. 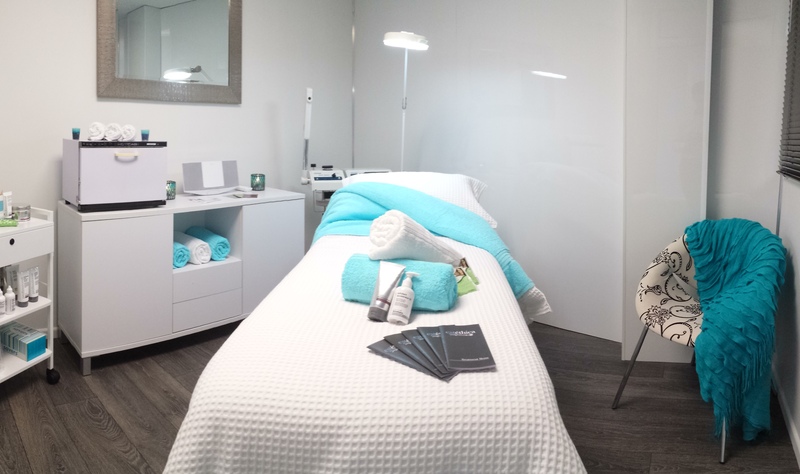 When you book an appointment with us you can be sure that you will receive the highest standard of customer service, leaving you feeling young and fresh, glowing both inside and out. 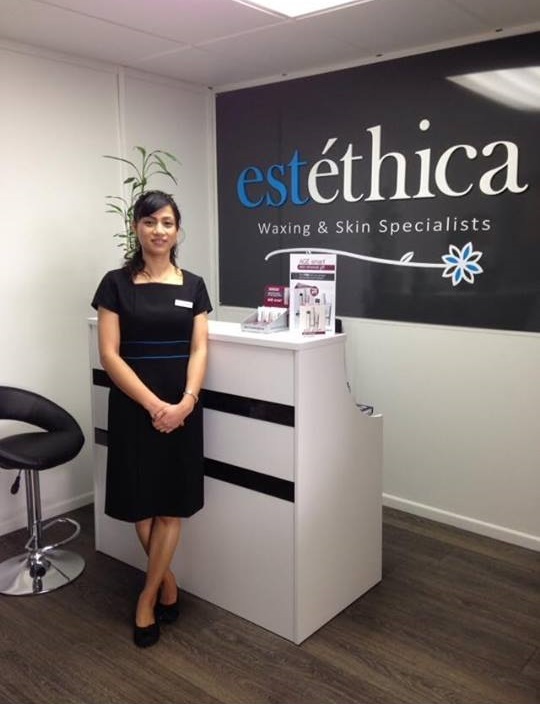 Estethica is dedicated to lead the industry by providing a memorable beauty treatment experience for each client through exceptional service and technical excellence. We will go the extra mile to accomplish this mission with passion, expert advice and the utmost professionalism and courtesy. Offering services using the world’s finest products will beautify and balance both the body and mind without harming the environment. With dedication and knowledge we endeavour to be the best at what we do. Pritika Sharma is a qualified beauty therapist with over 18 years experience in the field of beauty therapy. She is professionally and internationally accredited. Having trained and graduated from AABTH, holds a CIDESCO with honors from Australia. She has also received extensive training at the International Dermal Institute, and obtained the Dermalogica “Skin Expert” status. 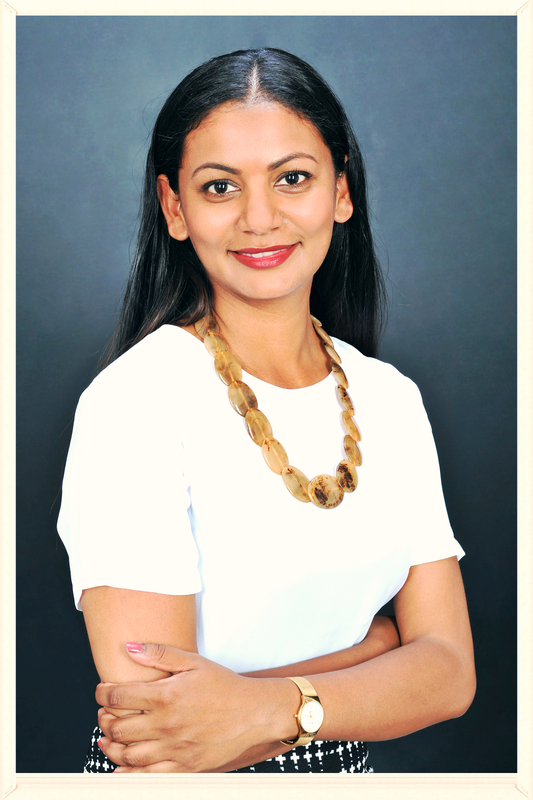 With a passion for skin care, Pritika is highly dedicated to provide high quality service and advice to all her clients. Shajhana Shrestha is a certified Dermalogica Skin Therapist and has graduated from Chisholm Institute in Melbourne, Australia in 2000. Shajhana has worked in various countries and has gained valuable experience and knowledge. She continued with post graduate training in Hot Stone Massage, Intense Pulsed Light, and within the cosmeceutical field in Advanced Skin Analysis. Hi, I’m Montana. I am passionate about helping clients achieve their desired goal and leave feeling refreshed and beautiful. I am specialized in waxing, tanning, manicures and pedicures; and As well as facial and spa treatments. 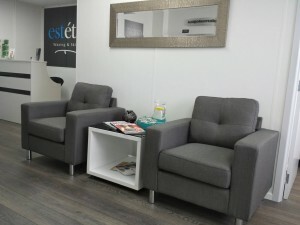 Come and see me and my team at Estethica Waxing !